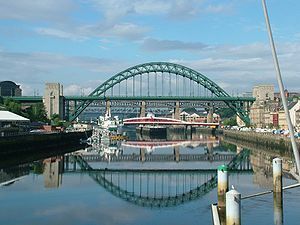 The Ofi Press will be publishing a special edition of writers, poets and artists who are based in the North East of England or who have connections with the region. This special edition will go online in April 2013 and we are now preparing translations into Spanish in advance of publication. The theme for this special edition is "displacement". We shall be looking forward to hearing from you! Howay the lads and lasses.